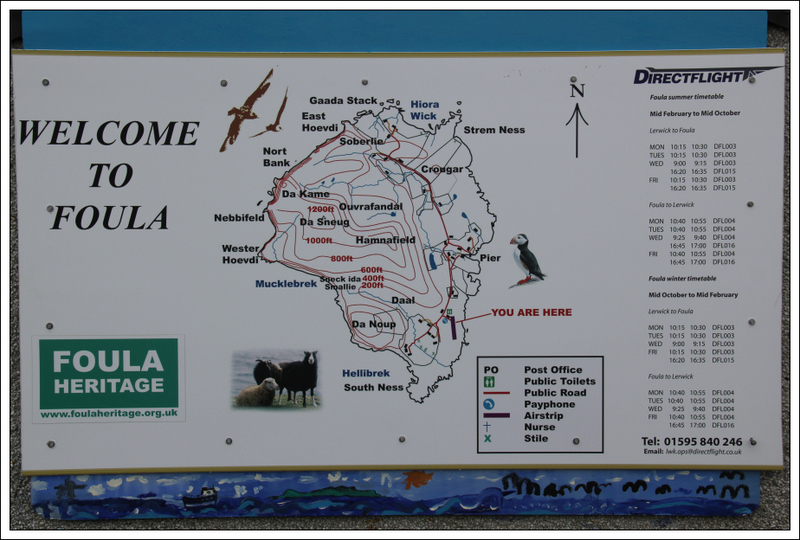 The island of Foula in the Shetland Islands of Scotland operates off of a different calendar than the rest of the United Kingdom. When Great Britain adopted the Gregorian calendar in 1752, Foula chose to remain on the Julian calendar, except it did not observe leap year in 1900. As a result, the date in Foula is one day ahead of the old Julian calendar and 12 days behind the modern Gregorian calendar. If you happen to be in the area on what the rest of the world calls January 6, drop by Foula and celebrate Christmas. Come back on January 13 for New Year’s Day.